The love for art and imagination is purest in a child’s mind, and as children are getting more and more accustomed to computer games and software, giving them cartoon story maker software can be a beautiful gift. Magical interfaces, and easy to use suites, there are a bunch of such applications to count on, we have listed here 6 of them, that we think, are the best for the purpose. If your child likes to draw, he/she is going to love playing with this one. The simple and crisp interface makes it ideal for use by upper primary level kids, ideally 9-10, or pre-teens. 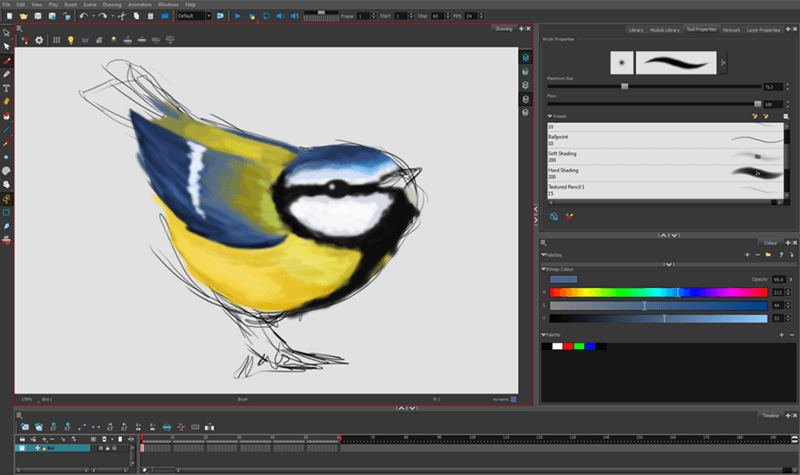 There is something about the hand drawn, 2D animation, that is the specialty of this app, which ideally works with Bitmap and Vector images and comes with an in-built illustrator. This is complimented with sundry animation features that can quickly see your child’s imagination spread its wings. This is an inexpensive suit that also has a free to download version, which is rather decently featured for beginners. Animiz started off with the consideration of including kids into their target audience, that’s why you will find this suit the easiest to follow. The software is to be downloaded from their website, and you can either use it for free or buy the Standard Package at a cost of $29. However, for children to use, the free suit is more than enough that comes with over 500 royalty free image assets, online templates, video editing tools, scene transition effects and a lot more that not only going to create the most interesting and crisp school assignments and projects, but also entertain your kiddo. 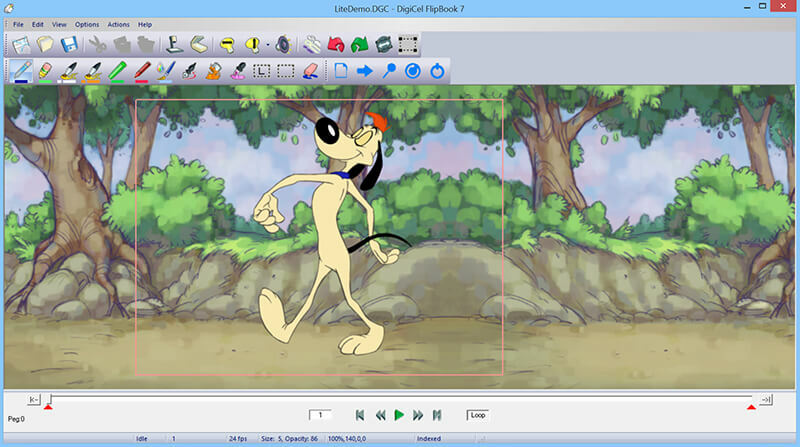 The thing about Powtoon is everybody can use it because it’s free and easy. Even though the company is headed for corporate and/or marketing content as its niche audience, you never know, what a lovely playmate in can be for kids. The easy interface and attractive cartoons appeal to kids at large, once you are signed in to your dashboard, you’ll realize that it’s not at all an elderly boring thingamajig. Identifying this new potential for pleasing young artists, Powtoon has launched a special suit for kids called Powtoon for Education. This is definitely something that children of today will remember in their adult days in the years to come, and feel nostalgic about. 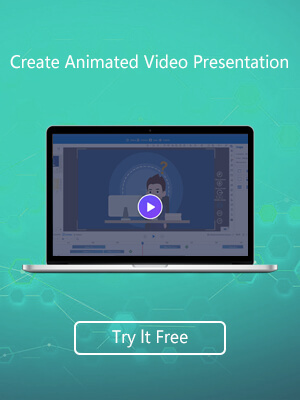 This innovative software actually takes inspiration from the original Flip Book, with their incredible creation “FlipBook” along with the “FlipPad” animation software by DigiCel, this is an easiest to use, complete drawing, painting and animating bandwagon. 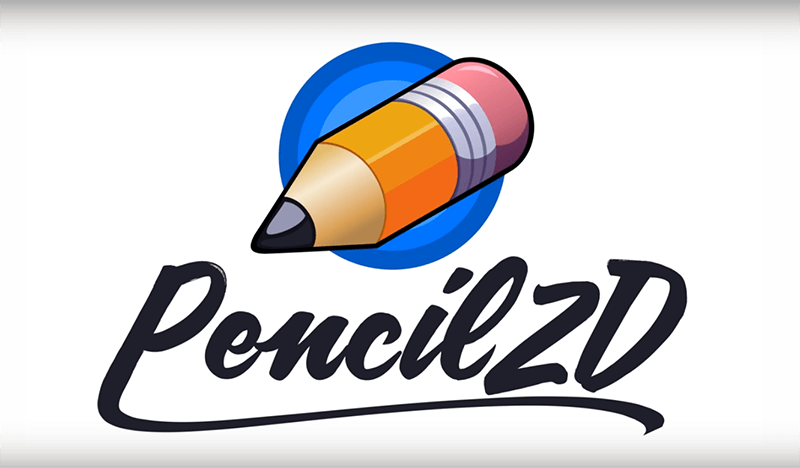 Ideally created for touch screen devices, like mobiles or tablets, this one takes use a stylus or finger and start drawing. This is facilitated with background imports, and exporting your work on other software for further editing. FlipBook however, can be tad expensive, with the basic FlipBook Lite version priced at $29.99 per month. The Harmony animation suite by Toon Boon is crazy about cartoons and it’s the most powerful software that facilitates a booming start to animation career. Harmony is perfect for young adults than primary level students, so if your child has some distinct knack for animation, then this may be a big catch. But for art-loving, creative children, this may be a bit too much. That said, if you’re looking for “Advanced animation software for starters”, Toon Boom has a special edition of Harmony for students and education purpose. You can try out the 21day free trial to see how things work. 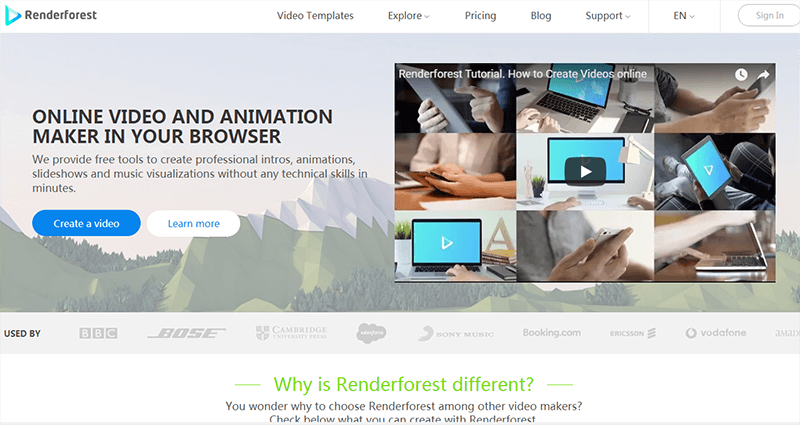 Renderforest’s most distinct feature is its whiteboard animation. This online software that doesn’t require downloading and you can just sign in and start creating. This very simplistic and easy to use interface, that helps your creative children to make Math homework into an awe-inspiring cartoon video. Or use the tools for making their first cartoon video or just fanciful artwork.